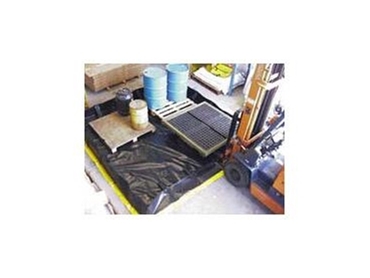 Spill Station's Quickbund Spill Containment Devices are Australian made and provide an easy to use, genuine solution to your portable bunding requirements. 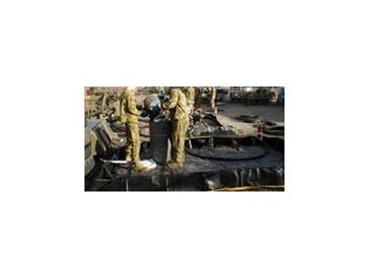 Used by Defence for over a decade, the Quickbund Portable Bunds have a wide variety of applications including remote pump and generator bunding, mining, in the field drum bunds, safe liquid decanting areas, temporary bunding for everything from transformers to heavy vehicles and fuel storage bunds. 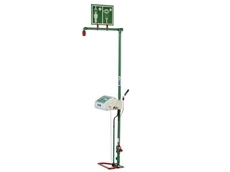 The Quickbund Portable Bunds require no assembly and also feature a fold-down wall provides easy hand trolley, pallet jack and vehicle access. 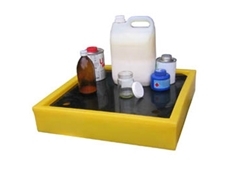 Spill Station's Portable Bunds are available in 10 standard sizes ranging between 1000 to 24,700 litre capacities. 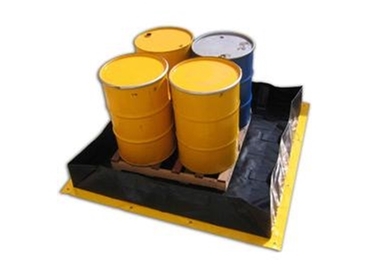 The durable construction makes these the ideal solution to prevent spilt liquid substances from spreading. 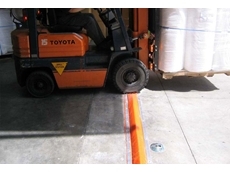 What's the cost of not having the right spill equipment? 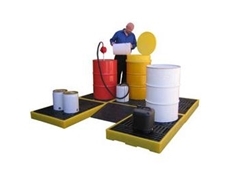 04/12/13 - Spill control specialist Spill Station Australia observes that companies in Australia can be fined for not having spill control equipment on site. 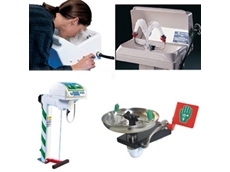 25/06/13 - The new Mineral Exploration Drilling Code Of Practice published by the Department of Mines and Petroleum focuses on spill control and prevention. 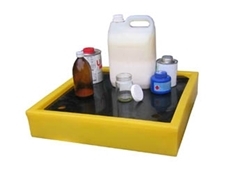 26/09/12 - Spill Station Australia provide small and medium size benchtop spill trays. 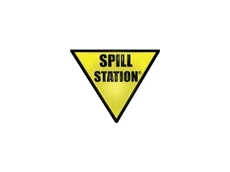 27/07/12 - Spill Station Australia has been awarded a significant contract to supply emergency safety showers and eyewash units to the Wheatstone LNG project in North West WA. 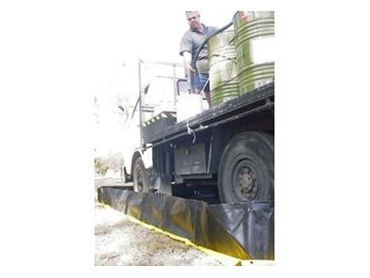 07/05/12 - DIY drive over bunding is supplied by Spill Station Australia as a cost effective alternative to concrete bunding that can be easily installed, removed and reinstalled if required.